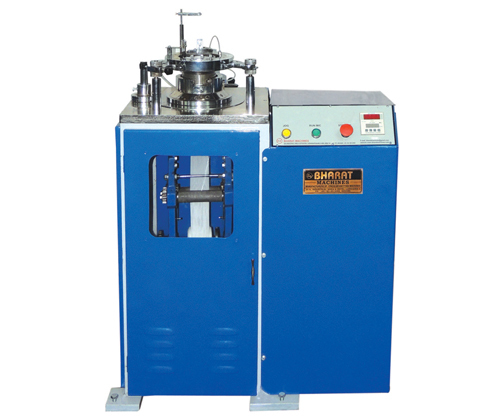 This machine is specially designed and developed to test man made and other natural yarns in various counts. It is built in sturdy single storey iron stand for trouble free and top efficiency at the highest running speed. We have professional and dedicated team working to achieve with experience of years. We guarantee higher quality at affordable range and saving time with efficient logistics. Our professionals help with quick response for better and long – lasting customer relationships. 1. Hardened and grinded cams with steel inserted wall cylinder. 2. Arrangement to increase or decrease stitch density.